We offer a broad selection of file cabinets,bookcases,office cubicles,chairs and much more. For fantastic office furnishings and cubicles, call Outlook Office Solutions, llc (330) 309-5770! 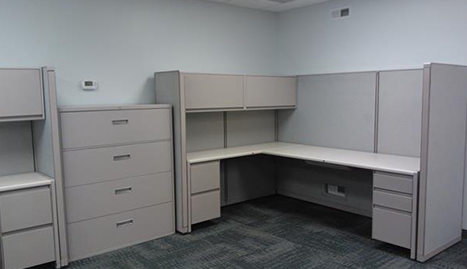 Affordable, quality furniture and cubicles. Contact Outlook Office Solutions, llc (330) 309-5770! 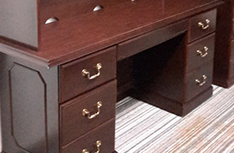 Based out of and operating in the Canton, Ohio area, Outlook Office Solutions, llc is an office furniture retailer that provides its customers with quality products and services, mixing affordability and professionalism. 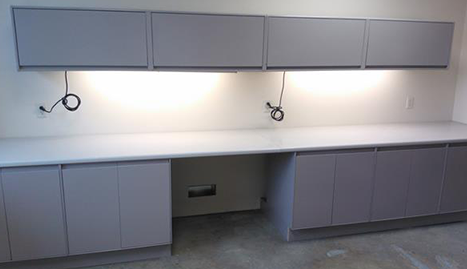 Our services include the installation and selling of various office furniture, office cubicles, and office desks. When it comes to working in an office setting, we believe that, no matter how boring the job, privacy and aesthetics are essential. Working in a homey and comforting environment can help ease the headaches and the stress brought on by working nine to five the entire week. If you’re going to be stuck behind a desk all day, why not love the way it looks? When it comes to our office furniture, we offer a broad selection of file cabinets, bookcases,office cubicles, chairs and much more. We’ll help you mix and match to create an aesthetically pleasing combination, whether for your home office or your desk at a larger company. We also do installations! 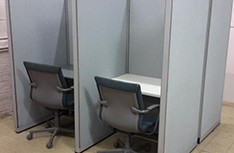 Cubicles are necessary, we feel, in a larger setting as they provide you with a sense of privacy. 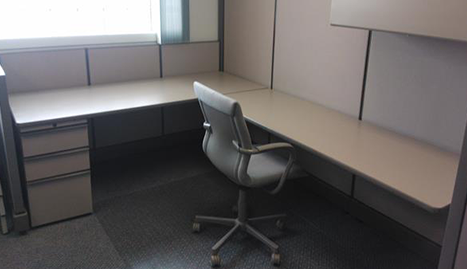 We’ll help with installation of new office cubicles as well as the removal of the older ones. We even offer the option of simply refurbishing the older ones, helping you save money. 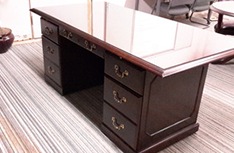 With our office desks, we carry a wide variety such as secretary, conference, and corner as well as provide you with the option of creating your own should you not be satisfied with what you see. Lastly, we pride ourselves on customer service. The customer is our number one priority and we aim to provide you with all the information and help that you need. If you find yourself in need of office furnishings, call Outlook Office Solutions, llc today!